So I took to the streets in the middle of the night to show the public how Muslims at a Brooklyn Mosque were blasting the call to prayer on the streets, while hardworking Americans were trying to sleep. Sat with Muslims at another Brooklyn Mosque in an effort to expose how they lure in naive and trusting non-Muslims. 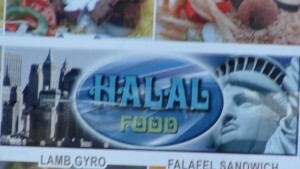 Put together a photo essay showing how halal food-cart vendors were disrespectfully surrounding Ground Zero and spinning their Islamic web across the city. Once again showing that Muslims were preying on naive and trusting non-Muslims. As they are paying for their own demise. 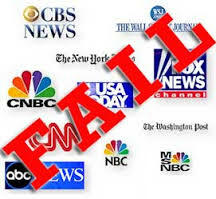 A report that caught the attention of the Iranian mega-media conglomerate AhlulBayt News Agency (ABNA). Apparently they see me as the enemy of Islam I am. Went undercover and broke the story on how a major NY Mosque Association was bragging about how they twisted the arm of former Chairman of the House Committee on Homeland Security, Peter King. Which lead to him keeping experts such as Robert Spencer, Pamela Geller and Hirsi Ali off the witness list at his “radical Islam” hearings. 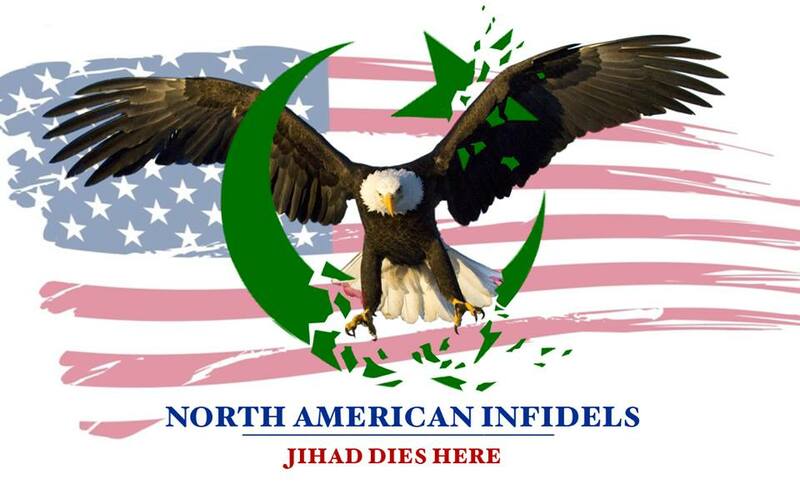 Instead opting for America’s moderate poster boy and liar for Allah, Dr. Zuhdi Jasser. Went undercover again to show how Muslim leaders in NY were instructing their followers NOT to cooperate with authority figures. 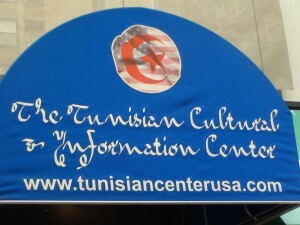 Showed the true loyalties of the Tunisian Cultural and Information Center located not far from Ground Zero. Besides those exclusive stories and many more, I exposed the Islamic propaganda and threatening rhetoric that was taking place at pro-Islam rallies in NYC. Finally showing the public how everyday Muslims are using our freedoms against, as they selfishly change America to suit Islam. Now it’s time hit the streets again in order to continue with this ever-needed exclusive reporting, and your help is needed. In order to do so we must raise $325 for a new camcorder (the old one was not Windows 8 compatible) and voice recorder. You can make your one-time contribution via the PayPal logo on the upper-right hand side of the site today. The sooner the necessary funds are raised, the sooner we can get back to exposing Islam!